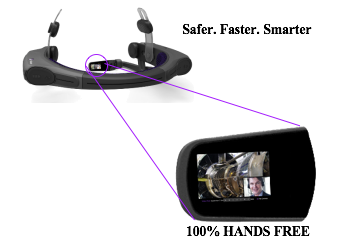 Point4 are pleased to announce that we are partnering with RealWear in the beta testing of its Pioneer Programme - the world’s first industrial Head Mounted Tablet. We are developing user case applications for the UK utility market. The RealWear HMT-1™ is designed specifically for connected 300M industrial workers. It clips to hard hats and is voice activated for hands-free use. Its intuitive, fully-rugged design, is compatible with personal protective equipment, and has a long battery life. 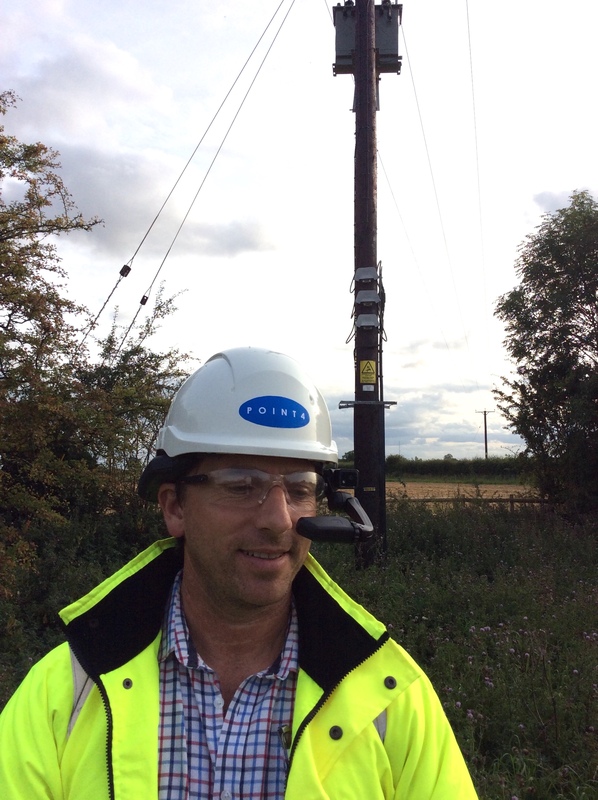 The RealWear HMT-1™will be used for accessing safety critical network data in the field for a range of applications from substation and OHL schematics to vegetation safety compliance information. Another unique feature of HMT-1™ is “Remote Mentoring”, this real time camera functionality allows office mangers to view in-field activities from the head set, advising on live site critical issues. We believe that HMT-1™, due to its highly directional and intuitive features, has the potential to further enhance infield efficiency, driving down costs and eliminating errors. We are looking forward to working with RealWear on this exciting programme.